Wipro will provide a comprehensive suite of solutions and services to the Illinois-based Alight Solutions. IT services major Wipro on Sunday said it has won an over USD 1.5 billion engagement from Alight Solutions LLC, its biggest deal till date. 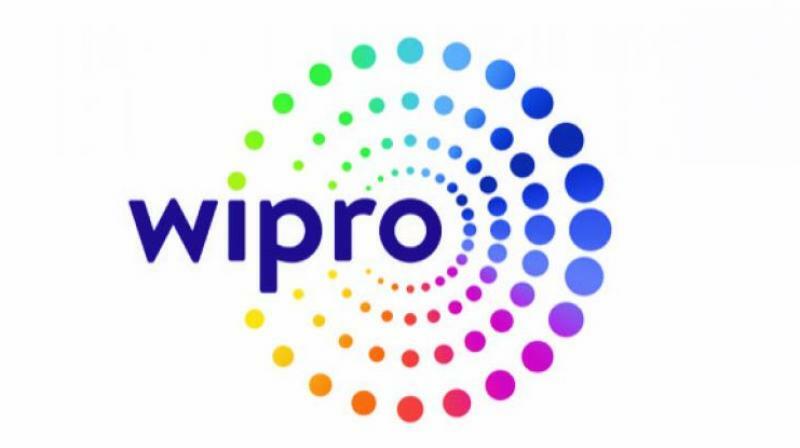 New Delhi: IT services major Wipro on Sunday said it has won an over USD 1.5 billion engagement from Alight Solutions LLC, its biggest deal till date. Wipro's larger peer Tata Consultancy Services (TCS) has bagged three large multi-year large deals totalling over USD 5 billion in revenue since December 2017. In a separate BSE filing on Sunday, Wipro said "the transaction has been completed on August 31, 2018".